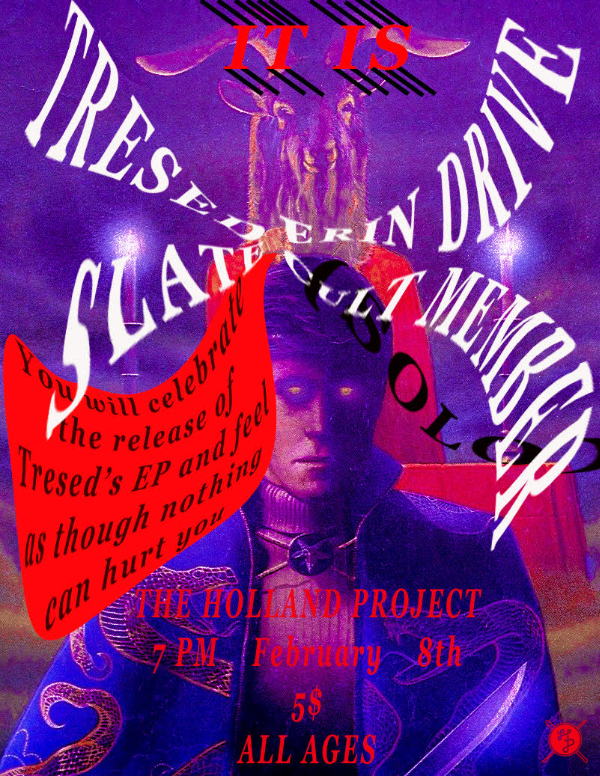 Tresed are young grunge space rockers. Taking elements of Doom and shoegaze, matching the energy with heavy riffs, and blasting you off into the psychedelic stratosphere. They’re been working tirelessly with Colin Christian recording their debut EP, and we can’t wait to hear it.